Take a look at upcoming events & find ways to get involved. Here is what you can expect when you visit on a Sunday morning. Check out the things we have been talking about. You matter to God and you matter to us so we would love to have you as a guest Sunday morning. We are a family of broken people that are being transformed by a loving God, so come as you are - no matter where you are in your faith journey. We are informal and relaxed so no need to get dressed up and you don't have to know the words to the songs we sing. Got kids? The Nursery is available for babies and toddlers up to age 3 for the whole service. 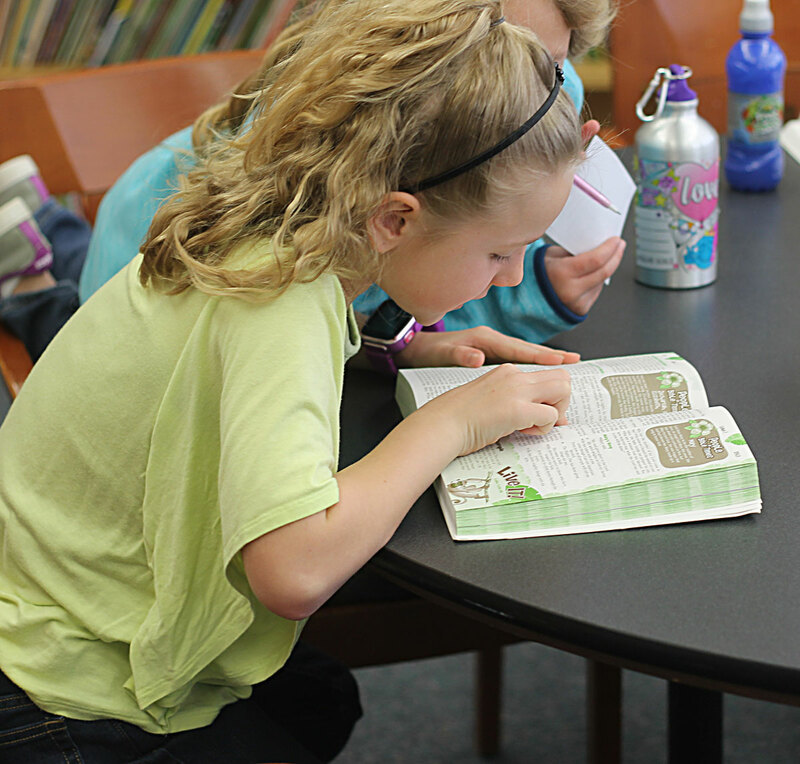 Our Preschool and Elementary kids stay in for the worship and leave to go to age appropriate classes before the message. 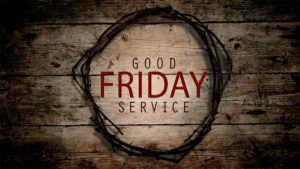 Please join us for a Good Friday service designed for us to experience the crucifixion and death of Jesus by reading through the account of his final hours. The service will be held at 7pm on April 19th at the Old Gregg School. We exist to create a Penns Valley Community through which every person in our generation experiences the gospel in creative and relevant ways.